With a new downtown location + layout, clients attending this year’s Miami Yacht Show have been curious about additional information, such as what can they expect? Why did the show decide to move? How will the new location affect parking and transportation? We’ve answered the most frequently asked questions below. The show will be held February 14 – 18 (Thursday – Monday), from 10am – 6pm + 10am – 5pm (Monday only), next to the Adrienne Arsht Center and Sea Isle Marina, minutes from the new Miami Brightline station. 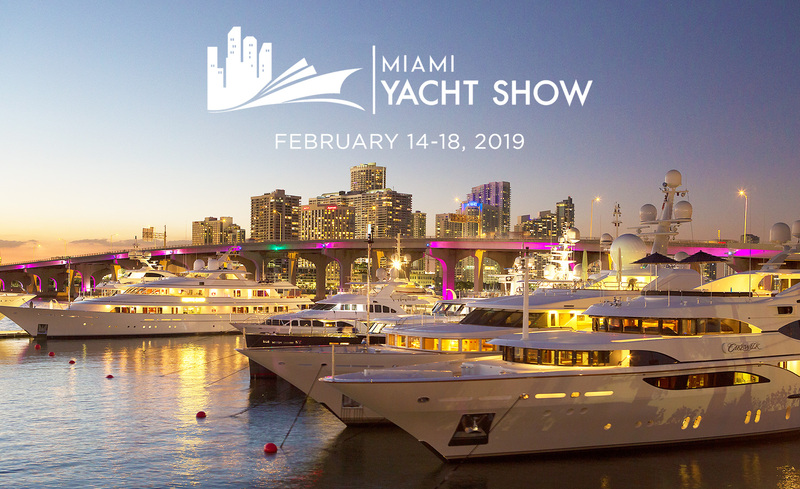 Q: What can you expect from the 2019 Miami Yacht Show? 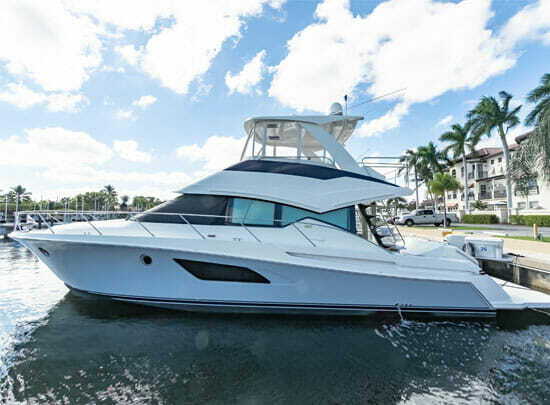 A: 500 + brokerage boats/yachts (from 40 to 320′), with a total of 2,000 on display between the Miami Yacht Show and the NMMA show at Miami Marine Stadium, new enhancements to the floating dock entrances, improved/free bus shuttles and water taxi services, increased parking capacity (3,500 + additional spots), and additional on-land exhibit space. Q: What types of parking and transportation will be available? A: Valet + general parking. Uber and Lyft drop-off locations. Buses. Taxis, including a water taxi option. Q: Why did the show move locations? A: The new location is minutes from major highways and a short shuttle ride away from Superyacht Miami at Island Gardens and NMMA show. Our clients will again be able to see both shows in one day. There’s also more land space to add enhancements to the VIP experience, concession options, and better align with other luxury brands that complement the boating lifestyle such as exotic cars, private aviation and fine art. Q: Will there continue to be transportation between the Miami Yacht Show and the NMMA show? A: Yes, there will be a free shuttle bus taking customers between the two shows, as well as a joint attendee ticket option. Q: If you buy a used yacht, who is responsible for paying the yacht broker? A: This can vary, but similar to real estate, the seller typically pays all yacht broker commissions. It’s best, however, that you address this up front with the dealer or broker. Q: Do I need to make an appointment in advance of visiting the Denison display? A: It’s a good rule of thumb, but isn’t always necessary. The advantage of the show is that we’ll have plenty of representatives on site to help you. Q: Why do I need a survey done before I buy a used boat? 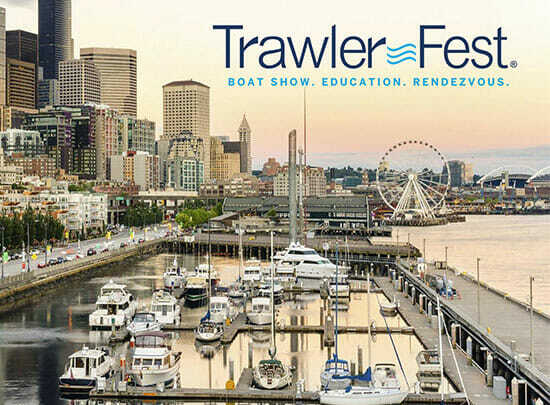 A: A professional survey is essential for all used boat sales, and most lenders require one. These surveys can uncover information about the boat’s condition that you may not have known. Getting a professional survey is always recommended. 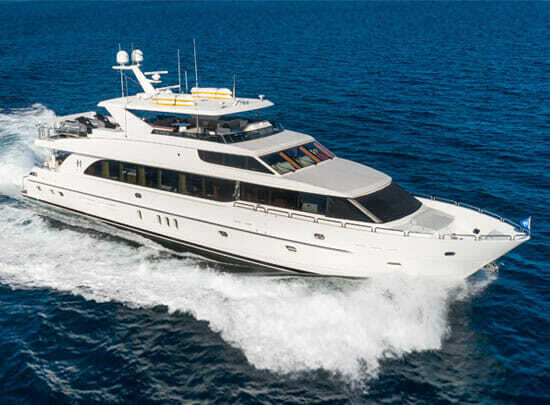 Q: Can I get onboard a Denison superyacht? A: Access to superyachts is not open to the general public. Boarding these yachts is usually by invitation, with arrangements made directly between brokers representing clients and the yacht owner. This generally means that the broker would like to speak to you before you board the vessel and that these types of yachts are shown to one person/group at a time.